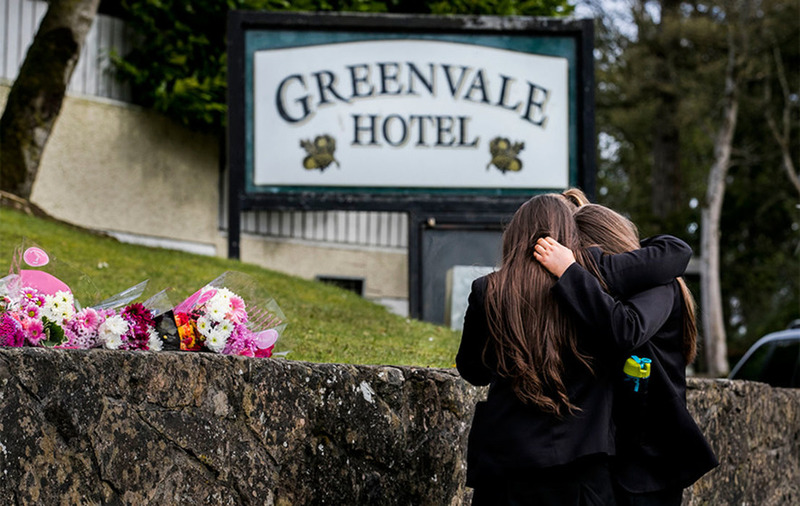 Up to 400 people were outside the Greenvale Hotel in Co Tyrone when three teenagers died in a crush before a St Patrick's Day disco, police have said. 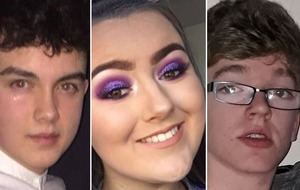 Teenagers Connor Currie (16), from Dungannon, Lauren Bullock (17), from Donaghmore, and Morgan Barnard (17) from Dungannon died in the crush at around 9.30pm on Sunday. 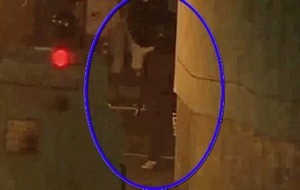 More than 24 hours after police launched a major investigation, Detective Chief Superintendent Raymond Murray, head of the PSNI's Serious Crime Branch, said initial CCTV footage showed that as many as 400 people were either queuing to get into the venue or were in the car park at the time. The The nightlife venue in Mid Ulster can accommodate up to 500 people. Mr Murray extended his sympathies to the families of the three teenagers. "It is difficult to appreciate the level of grief these families must be feeling as Sunday turned into their worst nightmare," he said. He said although some people had concerns about "slightly underage" children coming forward to help with the investigation, Northern Ireland's Director of Public Prosecutions Stephen Herron had agreed that it would not be an issue in this case. Mr Murray said more children could have died. "We are fortunate that we are looking at three deaths, we could absolutely have been looking at more," he said. He said police had already identified more than 160 witnesses and had spoken to several young people who were in the queue on Sunday night. "Arrangements have been made to speak to many more over the coming days," he said. Mr Murray said police are keen to speak to a "significant number of people" who were in the queue but have not come forward with information. He said that police were not focussing on children who may have been underage. 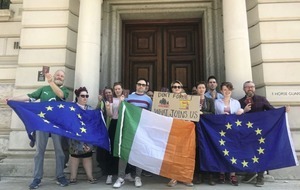 "A number of parents have indicated they are concerned that their children, who may have been underage, were trying to enter a licensed premises," he said. 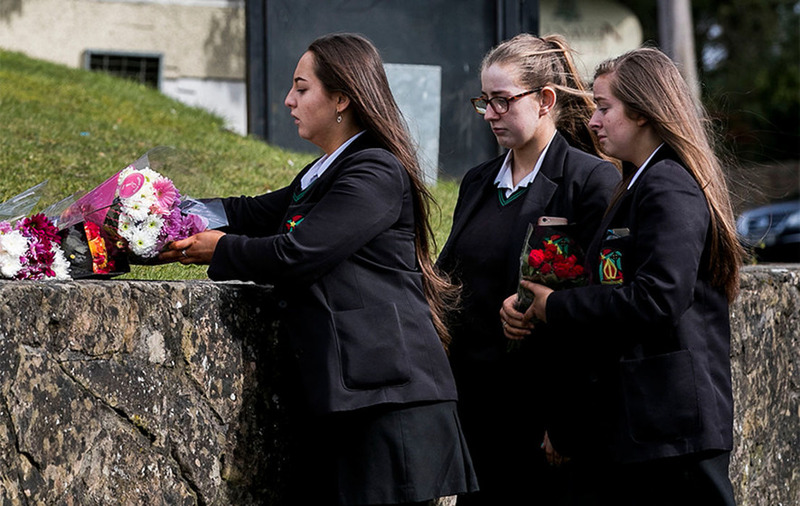 "I want to reassure you, the focus of our investigation is not the age of people who were at the event – it is about trying to find answers for the families of the three teenagers who tragically died – we need to know what you saw so the heartbroken families of Connor, Lauren and Morgan know what happened to their children. "I would urge parents to talk with your children, support them and encourage them to come forward and tell their story to police so we can get an accurate picture of events that night. "Talk to your children, reassure them – we know they may be scared – but again I can assure you we are only interested in establishing what happened. Their account of events on Sunday night could be crucial to establishing how Connor, Lauren and Morgan died." Detectives can be contacted at Dungannon police station on 101, extension 53055. A dedicated room has been set up at Burnavon Arts Centre in Cookstown, open from 10am today. Books of condolence opened across the Mid Ulster council area this morning. 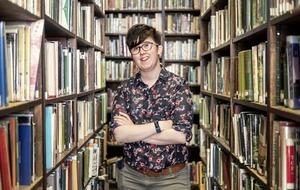 The books can be signed at Burnavon theatre in Cookstown, Ranfurly House in Dungannon and the Bridewell in Magherafelt. 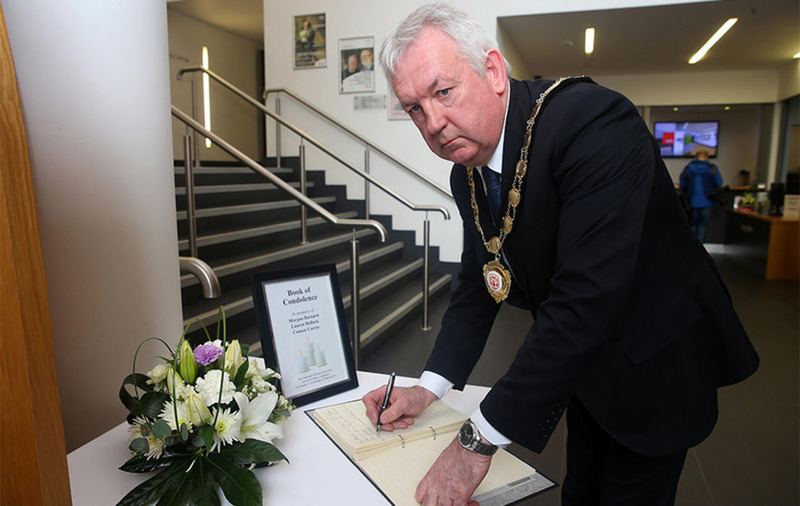 A separate book of condolence was opened at the reception of Belfast City Hall this morning. Mid Ulster council chairman Séan McPeake, who signed one of the books in Dungannon this morning, told The Irish News there was a "state of shock" in the area. 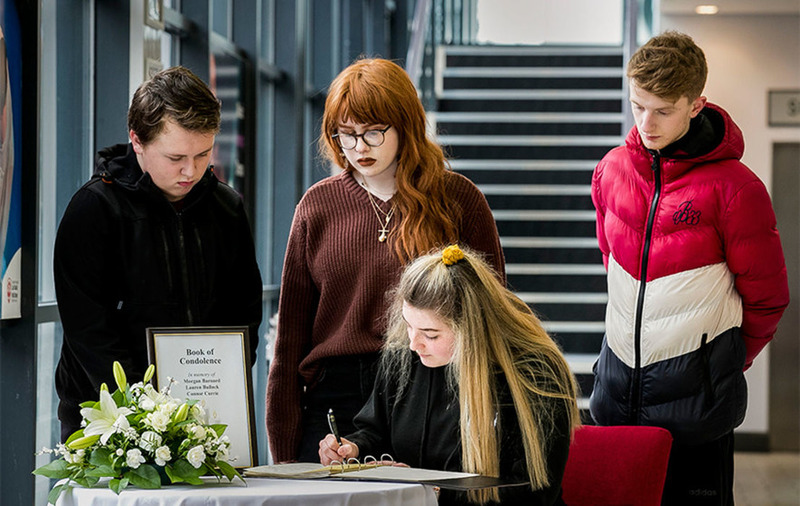 "We've opened up this book of condolence at Ranfurly House as some kind of outlet for people to show their empathy and sympathy with the families of the three young people who so tragically lost their lives," he said. Mr McPeake said the council would do everything in its power to help the police investigation into the deaths. He added: "The PSNI are leading on the investigation. We're very much central to that also and we're putting the necessary resources into facilitating all that. "We're holding inter-agency meetings this afternoon which I am going to be chairing." Mr McPeake said many young people are grieving. "We have to ensure that those young people are being facilitated with counselling and the opportunity to... express their views on what happened that night," he said. 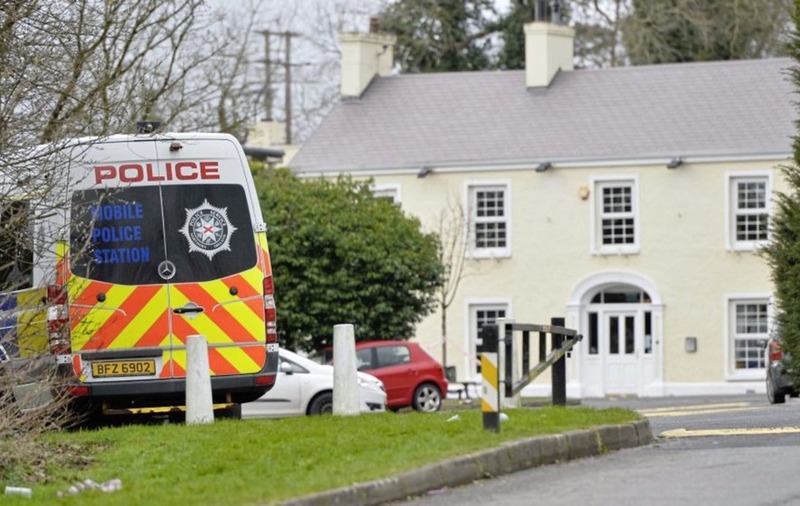 He said the PSNI was holding drop-in sessions at the Burnavon arts centre so that teenagers who witnessed what happened did not have to go to a police station. "Talk to police and let the police know exactly what happened on that tragic night," he said. A GoFundMe page has been set up to raise money for the families of the three teenagers. Meanwhile, Edendork GAC will provide counsellors at its ground tonight following the tragedy. The club said counsellors will be available at the Des Fox Pavilion between 6pm and 9pm. The Des Fox Pavilion will be open from 6pm - 9pm this evening. There will be Counsellors available should anybody need to have a chat. We extend this invitation to people from outside our Club. Everyone is welcome.